For the first time in recent history, Amtico will be exhibiting at The Flooring Show from 17th to 19th September 2017 at the Harrogate International Centre. Amtico will bring over 50 years of experience to their stand at the show. They’ve been pushing the boundaries of flooring to design and manufacture beautiful high-quality luxury vinyl tile (LVT) collections. Amtico’s design-led collections bring an abundance of choice in colour, texture, finish and laying pattern. There are over 1,000 specialist Amtico retailers across the UK and Ireland are able to help with design ideas, flooring installation and maintenance advice, and because quality is at the heart of Amtico’s manufacturing processes, Amtico LVT is easy to clean and keeps its appearance for years to come. Taking up stand Q44/62 in Hall Q, Amtico will showcase their latest ranges and designs to a dedicated trade audience at the UK’s largest trade only flooring show. Alongside the LVT category, there are over 190 other industry leading brands that will be exhibiting at this years show, covering a large range of categories including accessories, adhesives, carpet, contract flooring, services, tools, training, tiles, wood flooring and much more. 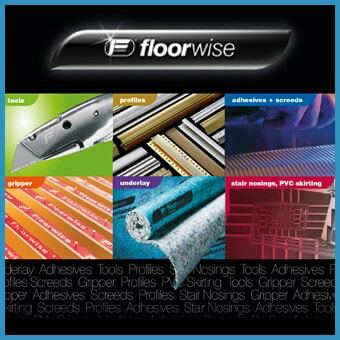 To visit the show and see brands like Amtico and many more, then all you have to do is register via The Flooring Show website, www.theflooringshow.com. You’ll be able to see full details of features, exhibitors and the HIC and Virgin Trains fantastic travel deal.